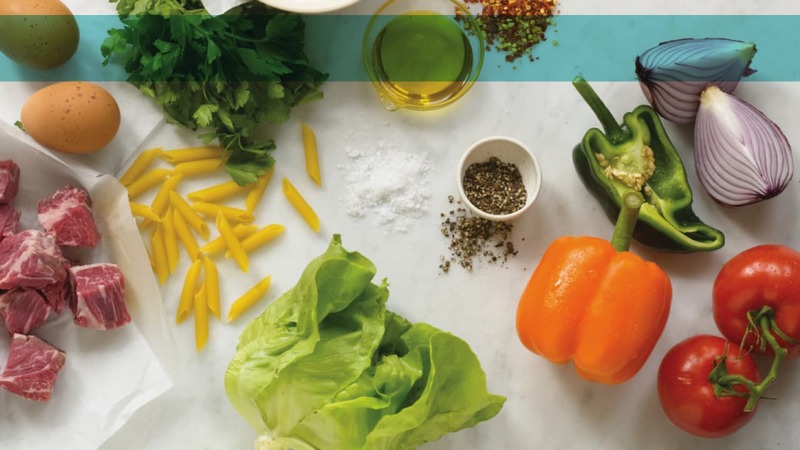 The number four comes up many times throughout the Passover Seder. We read aloud the four questions, describe the four children and enjoy four glasses of wine. The significance of the number four relates to the promises G-d made to Moses: "I will take you out of the forced labor in Egypt, and free you from their slavery; I will liberate you and I will take you to be My own nation." (Exodus 6:6-8). 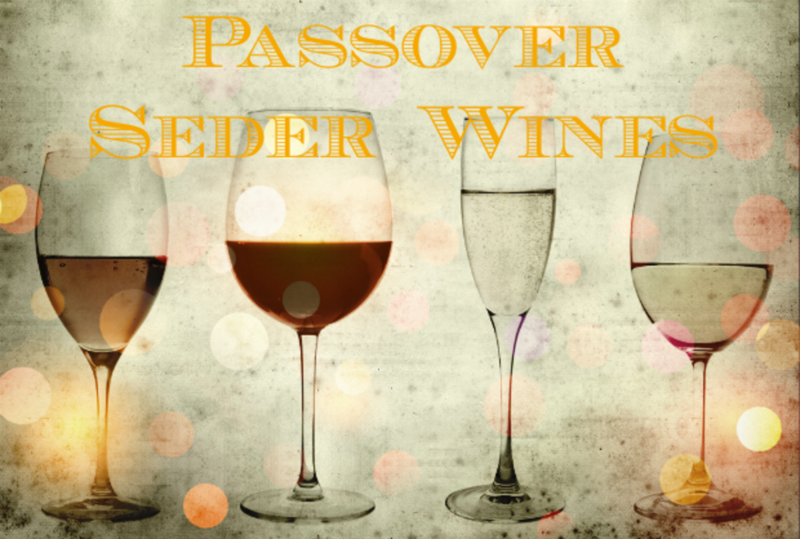 This year we are hosting family and friends for the first Seder and I wanted to highlight four wonderful Israeli wines we will be celebrating with this year. L’chaim! 2012 Mt. Tabor Shiraz (Israel); $14. 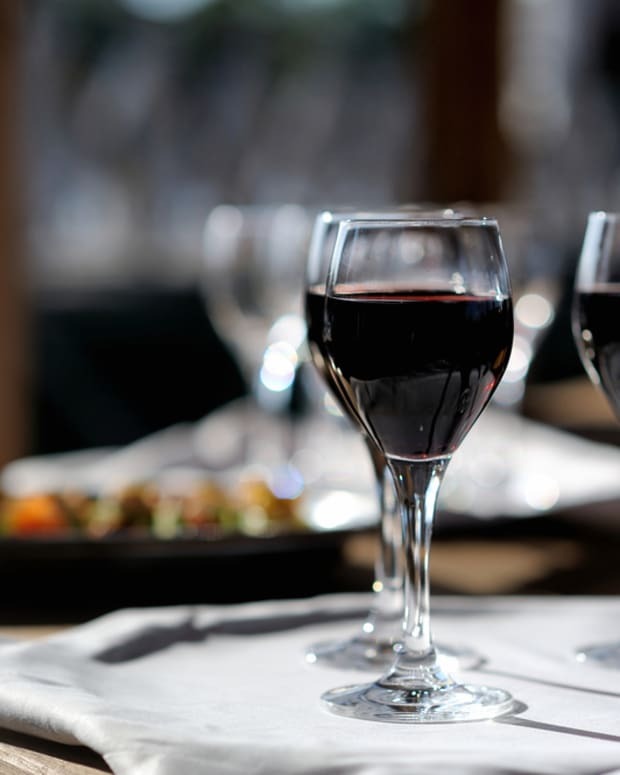 The wine consists of 90% Shiraz grapes and 10% Cabernet Sauvignon. 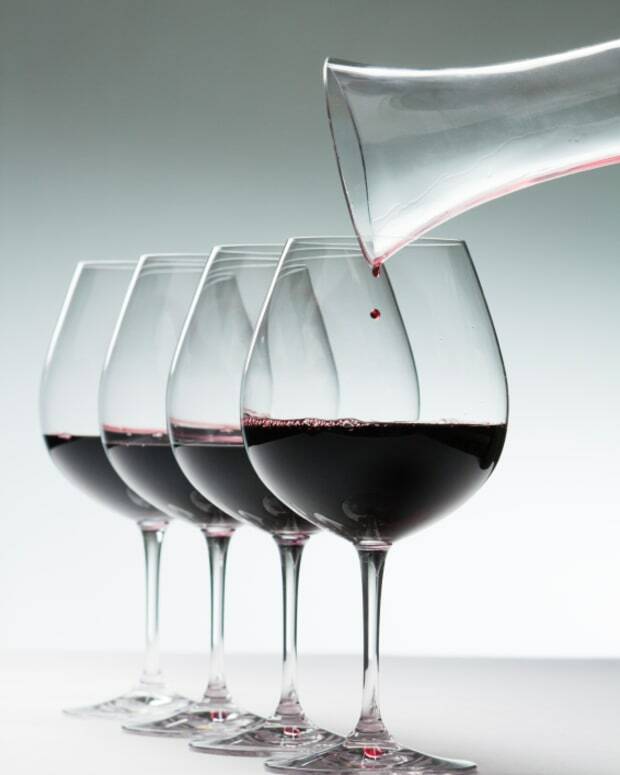 Aromas and flavors of ripe fruits and violets combined with light earthy notes. 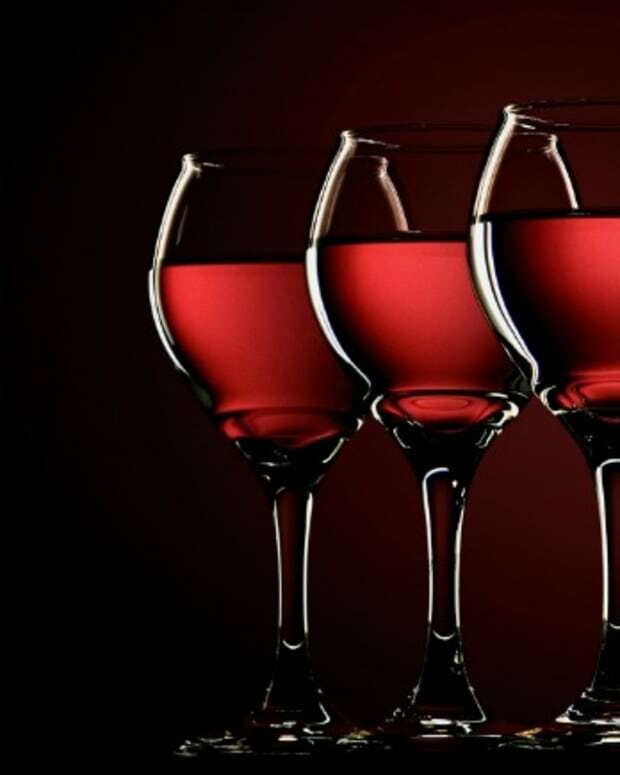 The wine is soft-bodied with round velvety tannins. 2012 Or HaGanuz Amuka Series – Idra Single Vineyard (Israel); $17. This wine was produced from Northern Galilee Cabernet Sauvignon grapes grown in the Idra vineyard. 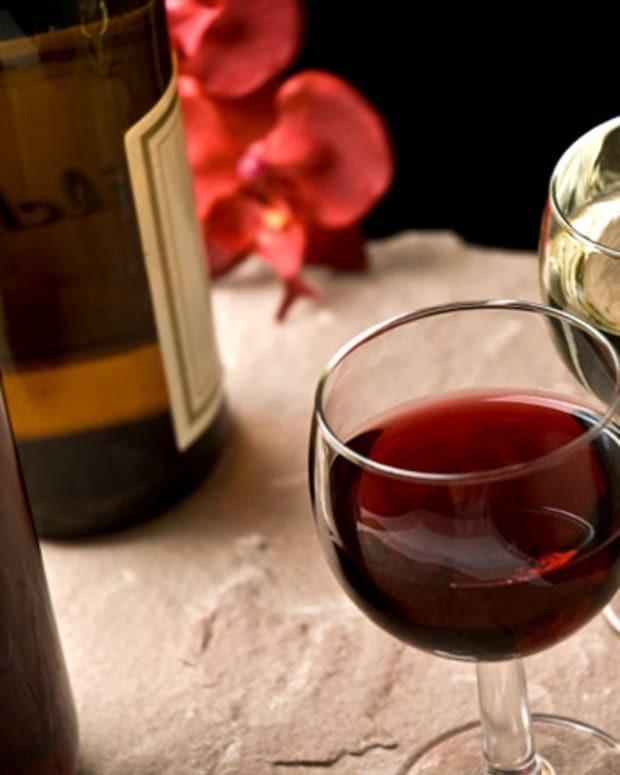 The wine has an aroma of ripe, red fruit, a round, soft, balanced taste and a pleasant finish. 2012 Bat Shlomo Sauvignon Blanc (Israel); $30. Located on the slopes of Mount Carmel Bat Shlomo Vineyards was established in 1889 by the Baron Edmund de Rothschild, dry wine is concrete-fermented (a first for an Israeli winery) and has a crisp blend of lemon, pink grapefruit, green apple, tropical fruit flavors and herbs. 2011 Shiloh Secret Reserve (Israel); $35. Dark and opaque red, with aromas of very ripe black fruit, blueberry, cassis and pepper in the background. Rich bouquet of tobacco and coffee. Intense fruit flavors and black plum, with a long finish. 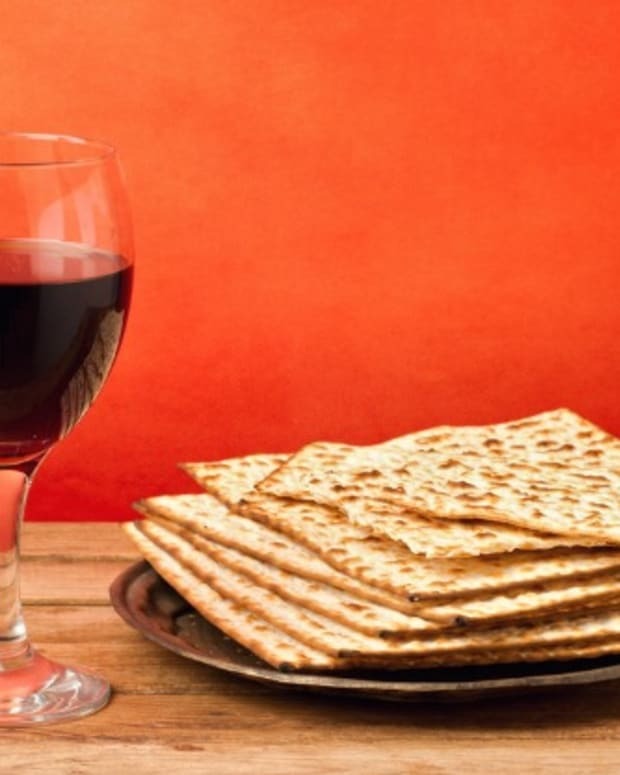 We would love to hear what you will be drinking this Passover so be sure to share your wine list with us!